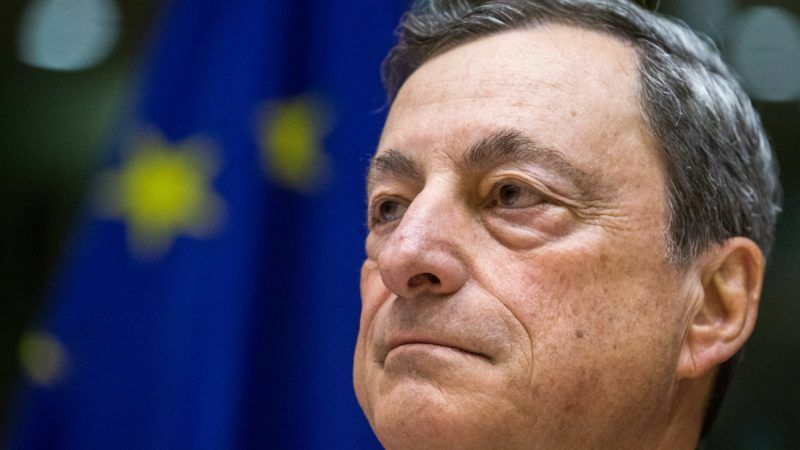 ECB President Mario Draghi warned on Wednesday (10 April) that the uncertainty around Brexit was weighing on the eurozone’s growth but said he was still “hopeful” that major disruptions could be averted. 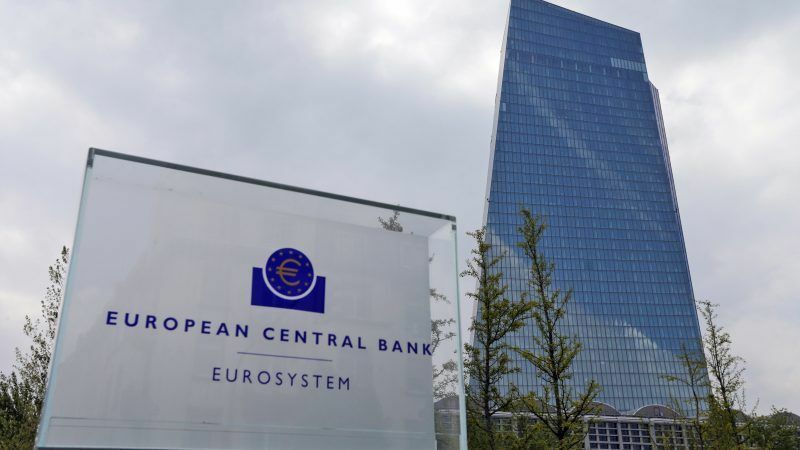 The European Union's court on Tuesday denied access to a European Central Bank (ECB) document which underpinned its decision to freeze vital funding to Greek banks in 2015, a turning point in the country's financial crisis. 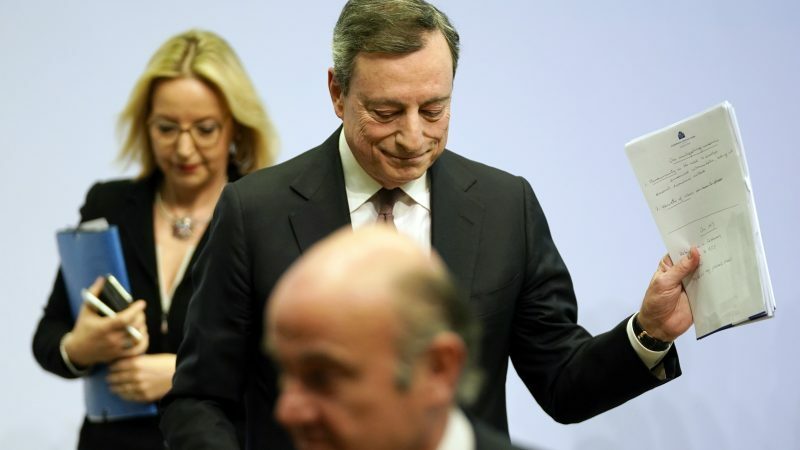 Appointments to the European Central Bank's Executive Board are no less than a strategic and political decision over the future of the Eurozone. 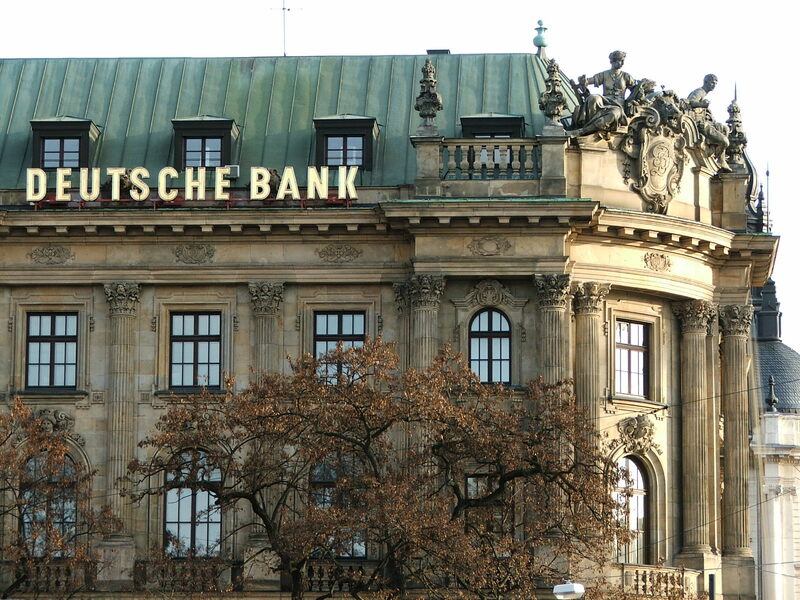 But experience has shown this process is not transparent, open, and democratic enough to protect the ECB from its legitimacy gap, argue Stanislas Jourdan and Sebastian Diessner. 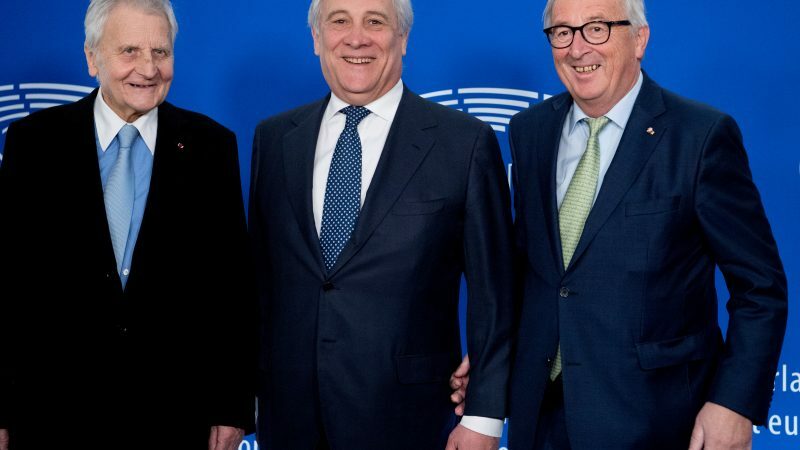 As the euro turns 20, leaders of the EU's main institutions called on member states to complete the reform of the Economic and Monetary Union, admitting mistakes were made in managing the eurozone debt crisis. 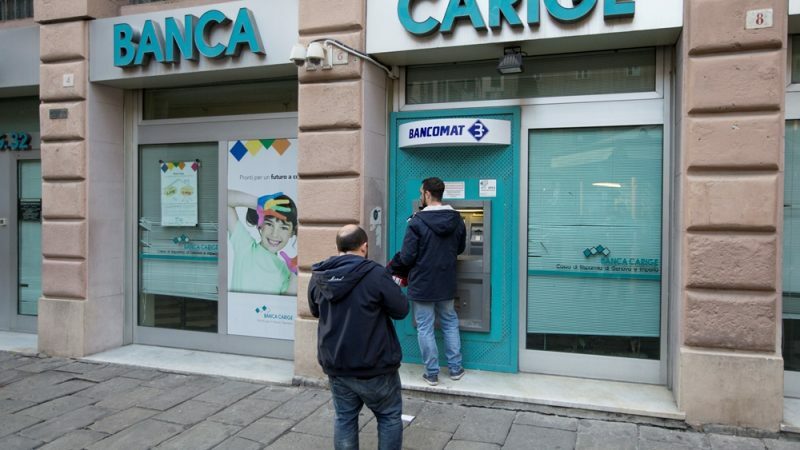 Supervisors at the European Central Bank (ECB) said on Wednesday (2 January) they had ordered temporary administrators to take over floundering Italian lender Banca Carige after most of its board resigned. 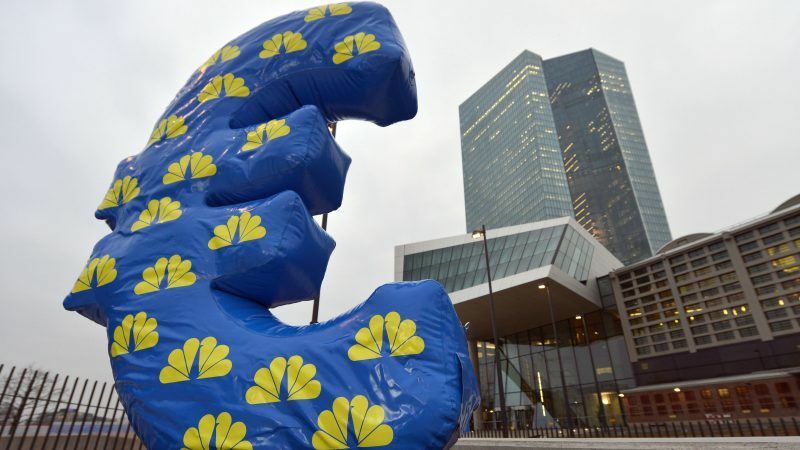 The global economy is set to slow down in 2019 and stabilise thereafter, the European Central Bank said on Thursday (27 December), while still expecting prices to rise. 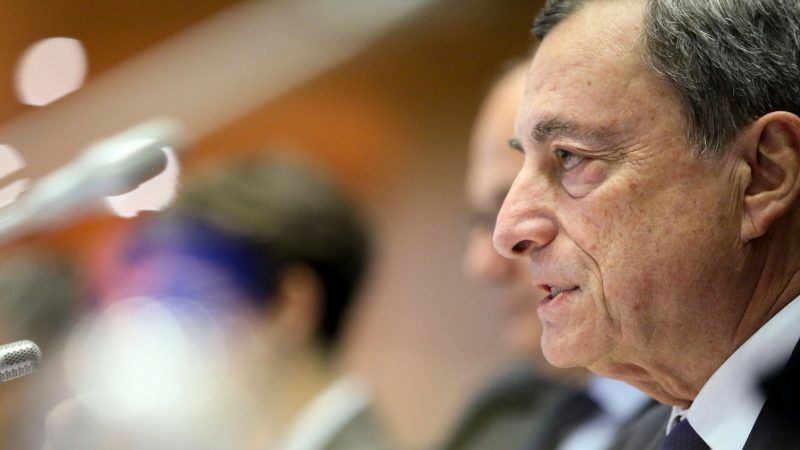 European Central Bank President Mario Draghi presented on Thursday (13 December) the bank's downgraded economic forecast for the eurozone for this year and next, as uncertainties and risks remain prominent in the region. 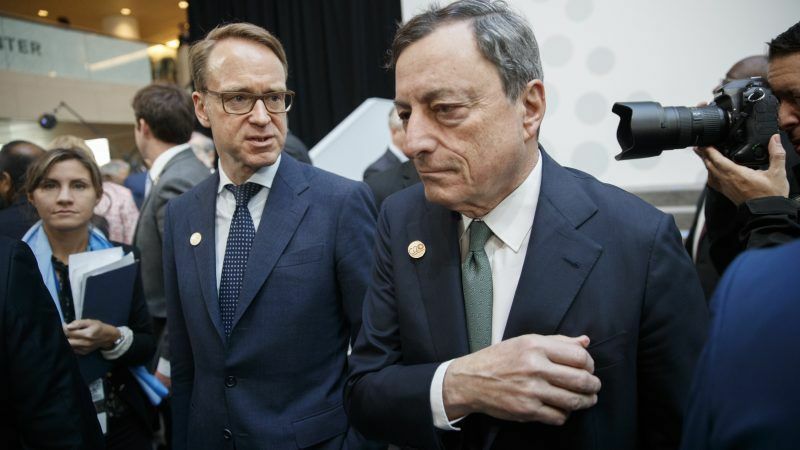 A chapter of eurozone history will come to a close Thursday (13 December), with the European Central Bank widely expected to withdraw a key element of support for the economy while reassuring observers fearful of the growing risks. 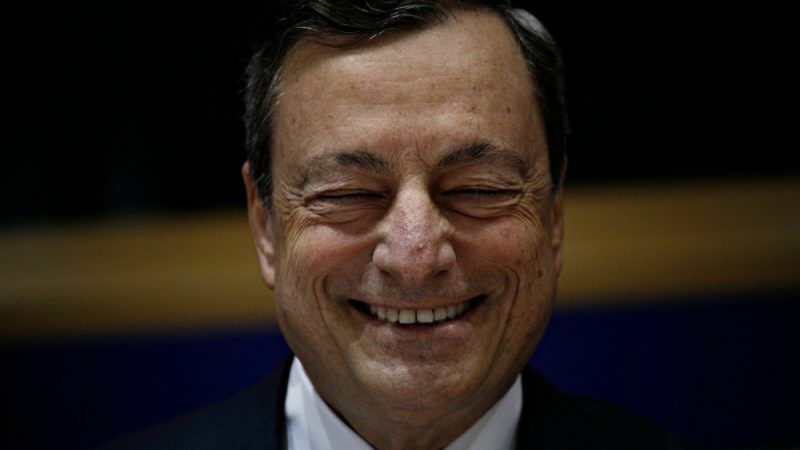 The European Central Bank (ECB) won a landmark case on Tuesday (11 December) as the European Court of Justice confirmed that the national bond-buying policy was in accordance with EU law, in response to concerns raised in Germany. 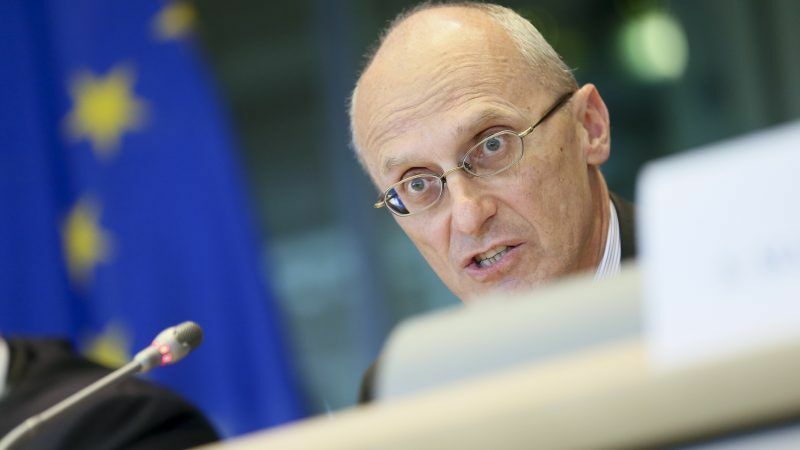 The head of the European Banking Authority, Andrea Enria, will become the Single Supervisory Mechanism chief in charge of overseeing Europe’s largest banks. 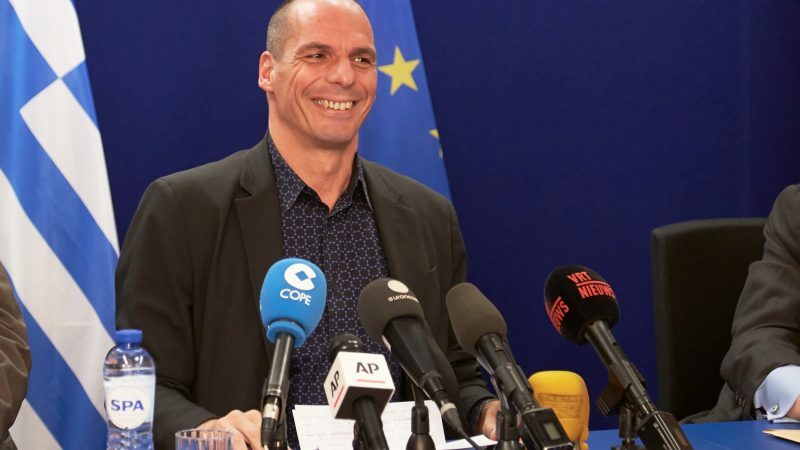 The Council endorsed his nomination on Thursday (6 December), concluding the process after the European Parliament also gave its green light. 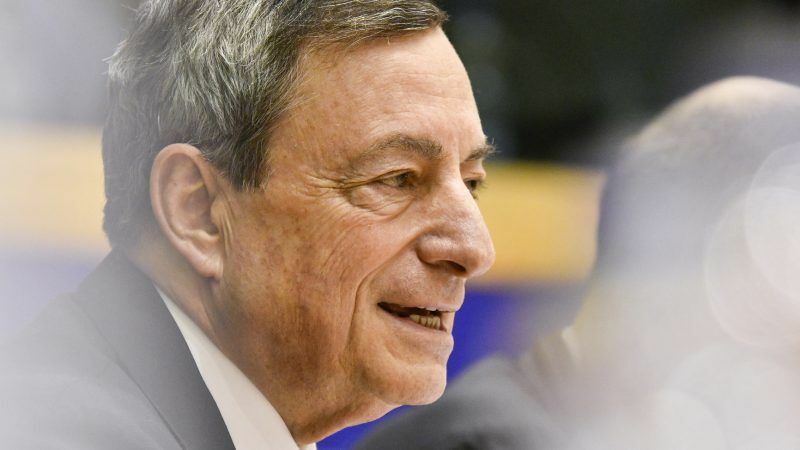 ECB chief Mario Draghi called for the completion of the eurozone framework and to reduce divergencies between West and East members in order to protect the euro in a more "unstable" world on Monday (26 November). 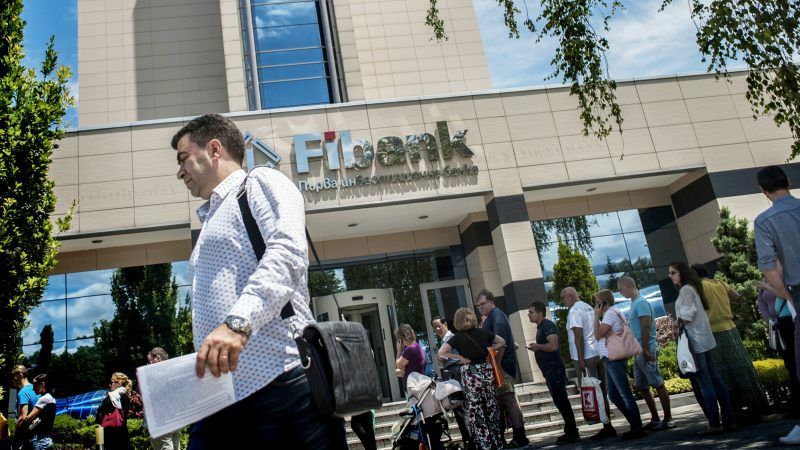 European Central Bank (ECB) will conduct a comprehensive assessment of six Bulgarian banks as part of the Balkan country's bid to join the European Union's banking union, Bulgaria's central bank said on Monday (12 November). 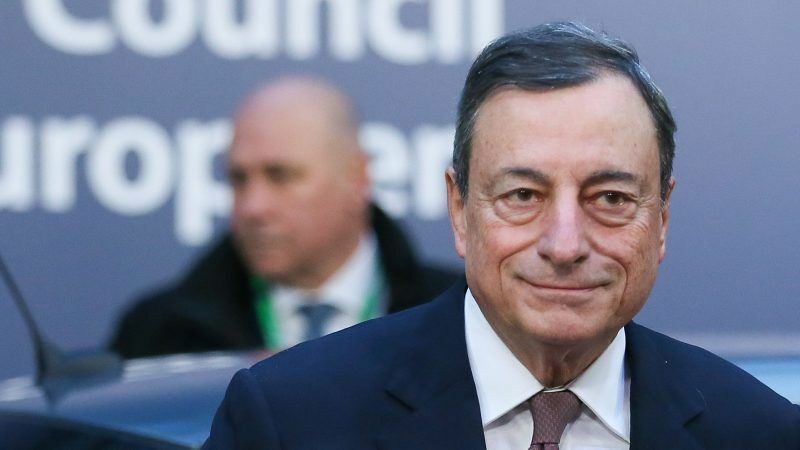 European Central Bank President Mario Draghi expressed his confidence on Thursday (25 October) about the likelihood of an agreement between the European Commission and the Italian government over Rome's spending plan for next year. 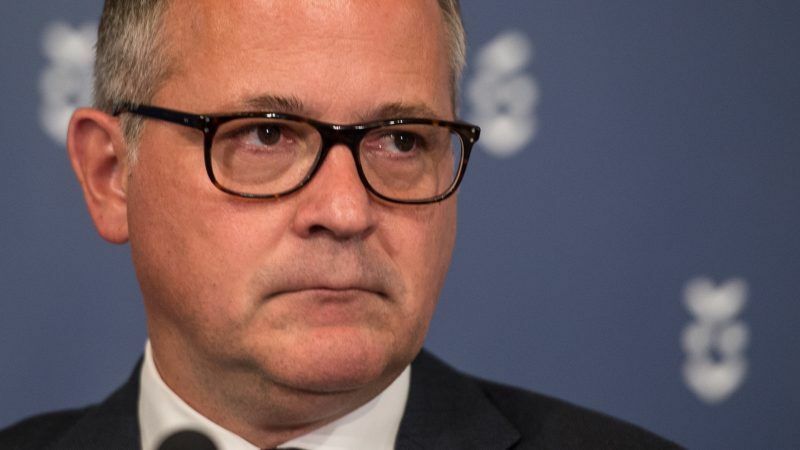 The European Central Bank seems certain to keep policy unchanged on Thursday (25 October) but likely to acknowledge the growth outlook is deteriorating, even if not yet enough to derail a carefully crafted retreat from stimulus. 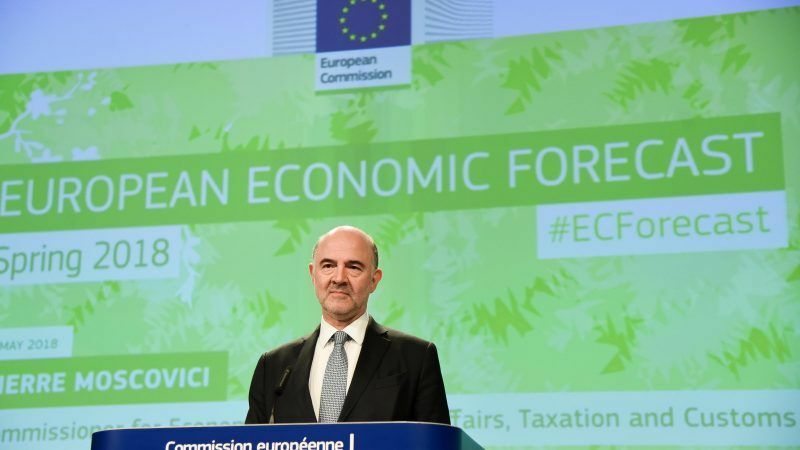 The slowdown of Europe’s economic growth and the risk of a new recession if the ongoing trade war worsens could steer the political agenda in the run-up to next May's European elections. 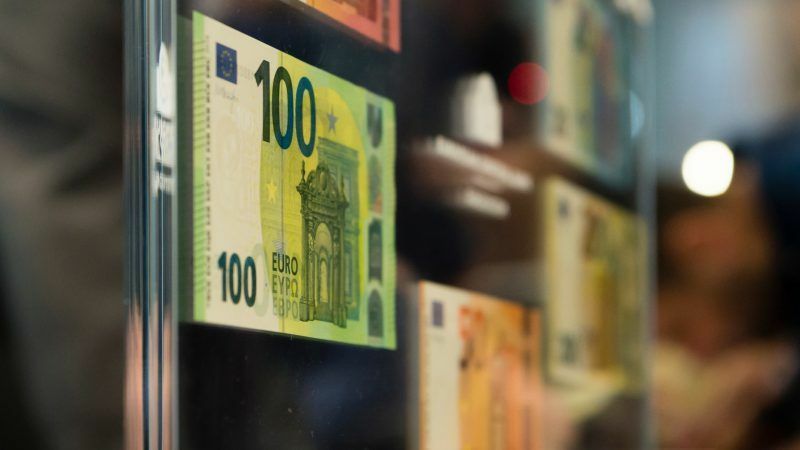 The European Central Bank's bond-buying programme does not exceed its mandate and is in accordance with EU law, the European Court of Justice (ECJ) advocate general said on Thursday (4 October), in response to complaints raised in Germany. 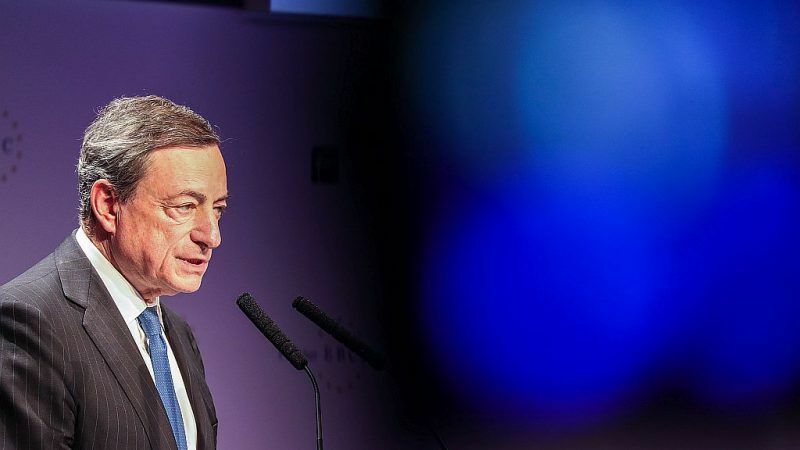 The Eurozone should prepare for US and China protectionist measures if they materialise, president of the European Central Bank Mario Draghi said on Monday (24 September) at the European Parliament. 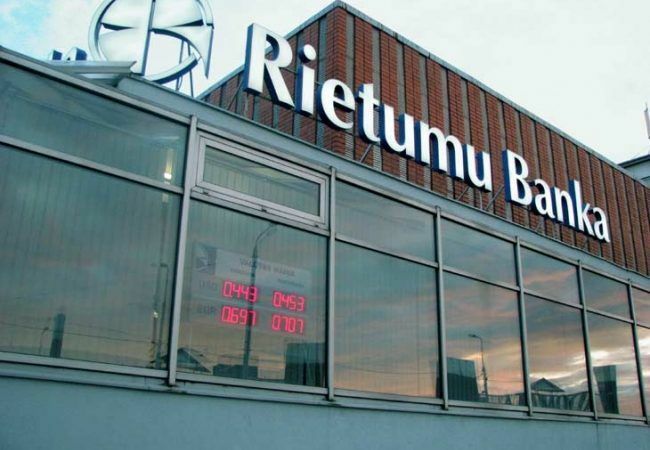 Latvian bank Rietumu has been hit with a fine of €80 million by French judges for having laundered hundreds of millions of euros. 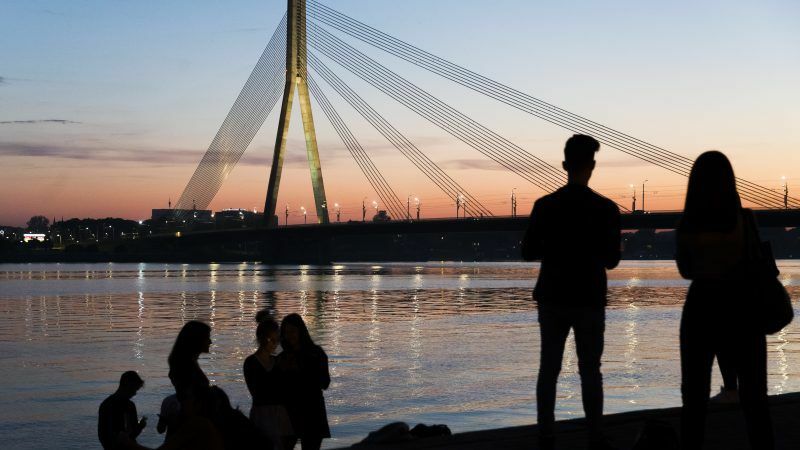 EURACTIV France reports in the second part of its Special Report on Latvia. 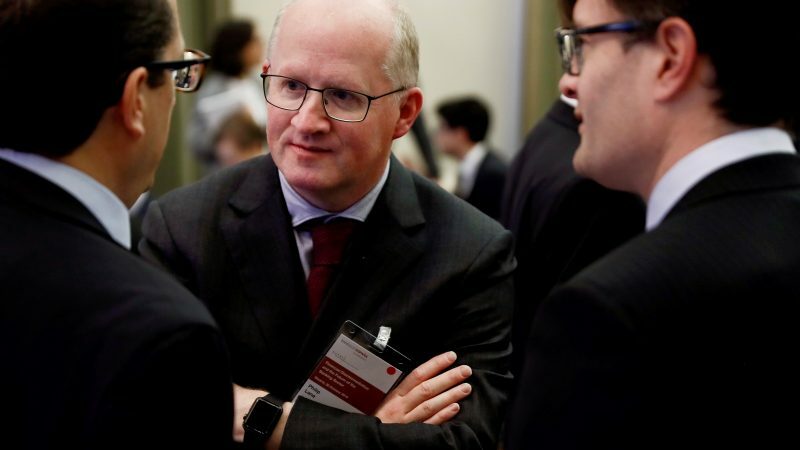 The investigation into the governor of the central bank of Latvia has put the last country to have entered the Eurozone under the spotlight. 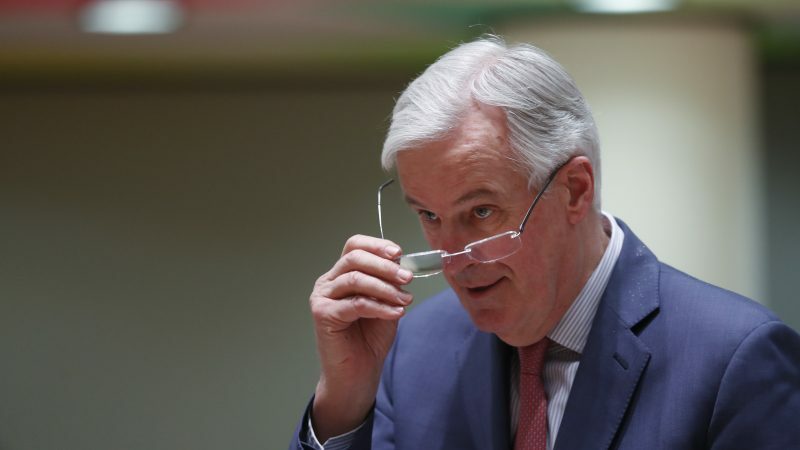 EURACTIV carries out a four-part investigation into the Switzerland of the Baltic states.